From the beginning, Unification was a different sort of project than most — coming “late” into the industry in the middle of the “ICO” boom — we missed the train where newly minted crypto-kiddies were throwing around tens of millions worth of ETH looking for a quick flip. While a certain part of us would have loved that “easy money” — we view coming “late” as a blessing in disguise for the simple reason that we have seen dozens of projects engage in careless treasury management or just become so drunk on the “fundraise” that they forgot that they actually had to ship usable product. UND is a Utility token in the purest sense of the word. Playing the internet lawyer game on what is a Utility and what is not a Utility is a never-ending circle — but we can say plainly that if someone believes that $ETH is a Utility Token, then $UND is a Utility token just the same. We think that more or less simplifies the discussion of this matter. The way that UND is used is described in detail in the current Unification Whitepaper — however, the short summary is that it is used to pay network tax/gas for accessing the network and timestamping WRKChain results onto the Mainchain. While WRKChains don’t use UND in their micro-transactions — the operators on the WRKChain will hold and use UND to stamp the results of each block to the Mainchain. The Mainchain is 100% public/decentralized and there are 96 Validators that are chosen by a vote every 72 hours. Simply put the top 96 wallets to stake UND is a Validator. Details on Block Rewards are in the Whitepaper. 1- Parties interested in becoming Validators or to otherwise participate in the accumulation of UND tokens. 2- Parties that wish to operate WRKChains or otherwise spend UND to engage with the network. 1- There are 1,000,000,000 ERC-20 UND already generated. You can check the UND contract here. 2 — Upon Mainnet (estimated Q4 2019) there will be a Swap event and each ERC-20 UND can be changed for a Mainnet UND. Of these, there will be 1,000,000,000 with scheduled inflation as block rewards per the UND Whitepaper. 4 — There will be some announced minor sell-off events — however, the main method of distribution is via a method Algorithmic Token Distribution or ATD. This is similar to the method used to distribute XRP and is executed by our primary investor Yellow Capital who has perfected the method over the years. B — The team will set a number between 0–6% of the total daily REAL VOLUME and slowly sell that amount into the market at the current market rate following certain algorithmic principles that allows this to happen without creating unhealthy market conditions. This number is set daily and typically is around 3% but will be adjusted to 0% as needed during strong climates. Target is to maintain at minimum 20% of the token supply for foundation reserves to align long term incentives. This method has been perfected over the years with XRP, distributing supply into the market while maintaining market health. Part of the ethos of the ATD is that Unification and Yellow have committed to donate 2% of the capital raised when selling UND to the market to donate to charitable projects. As our ecosystem evolves we will open up a portal where participants can recommend charities and causes to commit the funds towards. -Potential “dumpers” (including founders, advisers, and whale investors) are removed as they are included in the ATD and liquidated directly according to the ATD schedule if/when they want to sell. (however most will hold to be MasterStakers) No single entity has control to sell any significant amount of tokens onto the market unless it is through the ATD model or if they originally acquired them on the open market. -Since the amount sold is 0%-6% of the total daily REAL volume, this minimizes the amount of tokens added to a bear/slow market. Slow market means low introduction of tokens, fast market means more tokens are introduced. 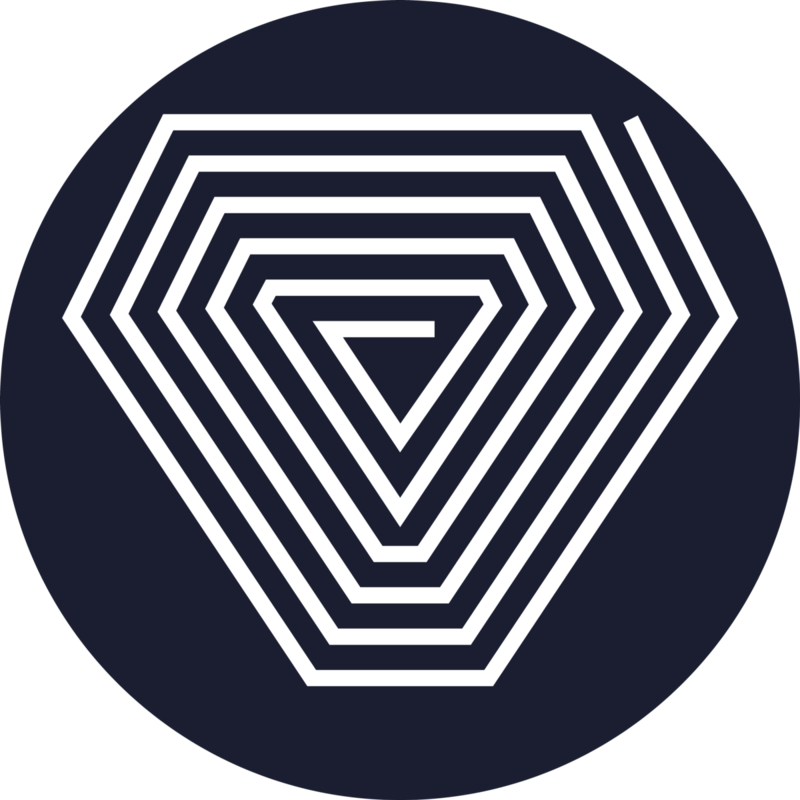 -Solves the issue of having too much supply post fund-raise compared to real usage which is a fundamental value of the token. In this model, supply is coupled with usage or expected usage because usage is correlated in many ways to volume. This supports the long term enterprise model and building out the UND network to be useful for enterprises. Allows controlled access to becoming a MasterStaker — there are 96 MasterStaking Nodes in the UND Mainnet. To access one of these nodes an entity must be one of the top 96 stakers. Given a complete distribution of tokens that would require a little over 1% of the total token supply or around 10 milllion++ tokens. However since UND uses ATD — it is very well possible that when Mainnet releases then only 2% of the total supply will be in circulation — meaning that Master-staking nodes will be possible in the beginning with just a little over 200k UND. Of course, being an early MasterStaker will give accelerated Block Rewards according to the published schedule in the whitepaper. Some Modeling for Distribution — These models are very generalized but should be able to start to paint a picture. 10,000,000 USD per day in Volume = 300,000 USD Algorithmic Distribution per day @ 0.25 p/UND = 1,200,000 UND Tokens per day = 666 Days or approx 1.8 Years to 80% distribution . Even at higher volume, it will take years to complete full 80% distribution. The numbers can be forecasted in many ways but the active price and volume will determine the distribution — increased price and demand will release more tokens to the market until the full 80% is liquidated. There are a few other nuances of token distribution on mainnet, focused around the enterprise clients that are covered in the Whitepaper, but those movements should not affect the general circulation and supply. We feel this is the best model because it provides the foundation with ongoing incentives and working capital to continue to develop the protocols and increase the adoption for UND while pacing the growth and maintaining a healthy ecosystem. News & commentary from the team behind Unification, a third-generation blockchain protocol that harnesses the power of Smart Contracts to standardize user data.